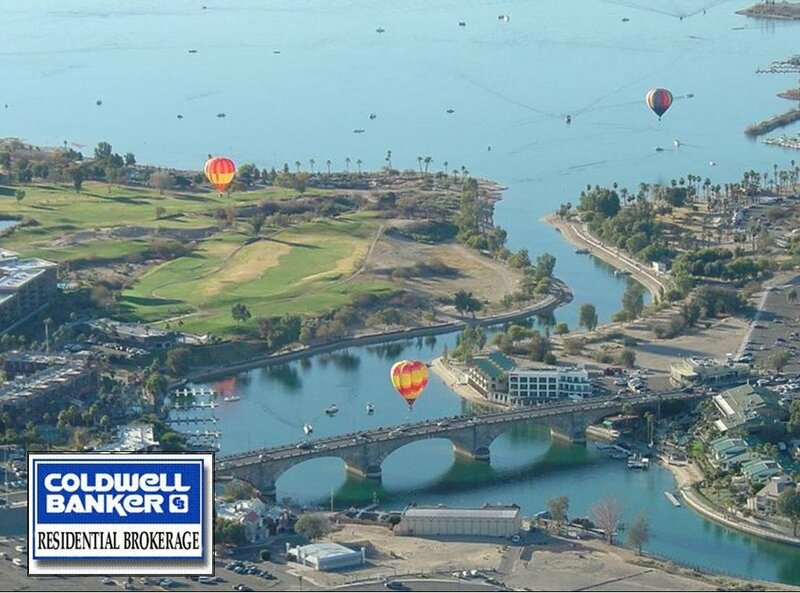 Lake Havasu City is a great place to visit and an even better place to live. There are so many things to do here all year long. Some of the best winter temperatures to enjoy a healthy outdoor lifestyle. You can golf at any one of four golf courses in town and several more challenging courses in our neighboring cities. The lake is home to some great fishing, boating, kayaking, scuba, boarding, sailing, racing or even a jaunt across to California to the Chemehuevi Indian Casino. There are beautiful trails surrounding Lake Havasu for hiking, biking, hunting, horseback riding, four wheeling, Geo catch hunting and even an old mine in the middle of the desert that features live bands, bar and BBQ! Come and check out Lake Havasu City Arizona and find your future past time!